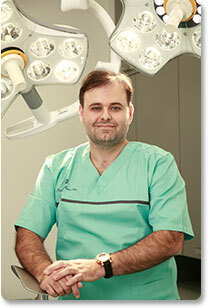 Professor Dr Marcos Sforza is one of the most renowned lecturer and researcher in the realm of Cosmetic Surgery. On a regular basis he is invited to various conferences around the world to confer his experience on over 5000 procedures. He is responsible for one of the few internships in Cosmetic Surgery in Europe, for young doctors.